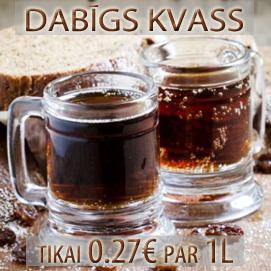 Vīna skapji Šeit ir 9 preces. 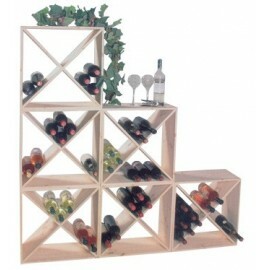 Wine-rack modular wood for 24 bottles Modular wooden elements to build your own trendy wine rack. Blends in with every interior. 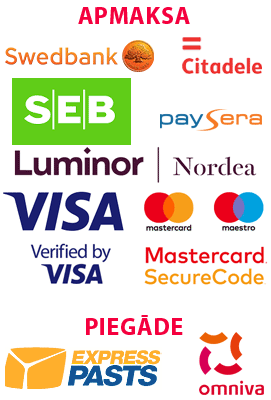 Approximately 24 bottles fit into a unit. Beautiful finish in pinewood. Fully assembled. Dimensions: 48cm x 48cm x 23cm (width x height x depth). 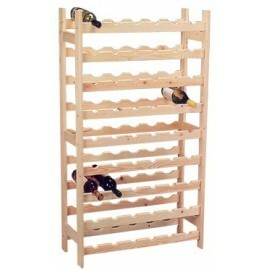 Wine-rack wood for 36 bottles Decorative solid wine rack for 36 bottles. Beautiful finish in pinewood. Partly assembled. 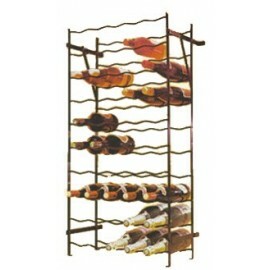 Dimensions: 51cm x 27cm x 120cm (width x depth x height). 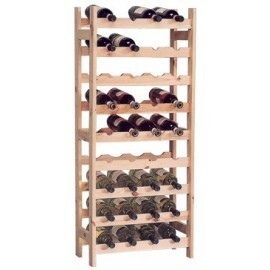 Wine-rack wood for 54 bottles Decorative solid wine rack for 54 bottles. Beautiful finish in pinewood. Partly assembled. 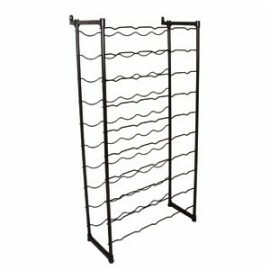 Dimensions: 73cm x 27cm x 120cm (width x depth x height).